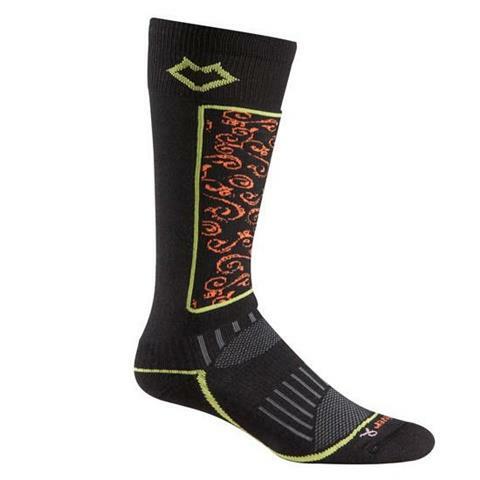 Thermolite® insulating fibers provide gentle compression & wicking for warm, dry feet. Cushioning on the sole & shin protect you from bumps & bruises. *** Care Instructions: Machine wash inside out in warm water, no bleach. Tumble dry low. Do not dry clean.